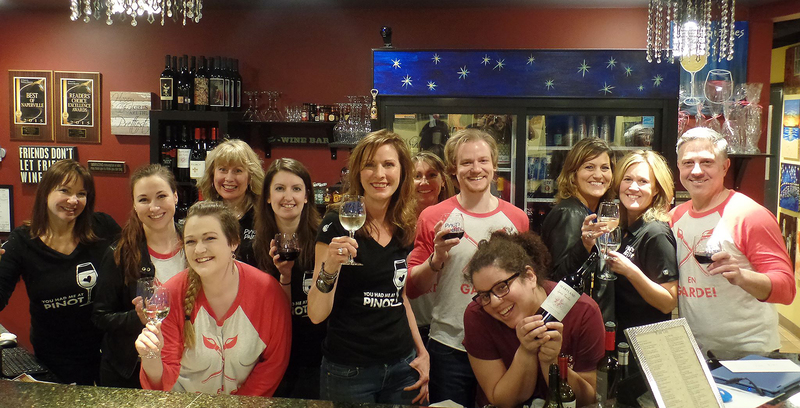 Come and meet our friendly artists and bartenders, enjoy one of our awesome beverages and paint the night away! Paint. Drink. Have Fun at Pinot's Palette Naperville. Cheers!